The Inspection Boys are very excited to announce another new location in Eastern Suffolk located in Long Island, New York. Joseph Byrnes will be the owner and operator eager to introduce The Inspection Boys to home buyers through out the east end. The month of February began with a week of training for our newest addition, The Inspection Boys of Eastern Suffolk. Joseph plans on operating his new business with his wife Jennifer. Our training process focused on multiple aspects of the inspection business as well as The Inspection Boys way! Marketing is a key focus point the team dives deep into once the fundamentals of a proper home inspection is complete. Joseph is extremely excited to get out into the field and dominate his market! The Inspection Boys are grateful for such an enthusiastic and motivated franchisee partner! We wish Joe the best of luck in his newest endeavor and can not wait to witness the growth and success we know he is capable of! 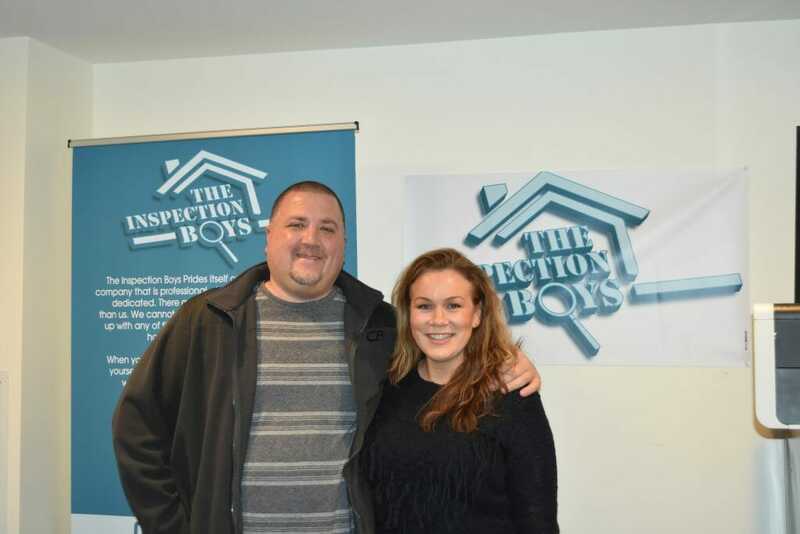 Congratulations Joseph on joining The Inspection Boys family!